At 9 p.m. Eastern, the fifth round of polls closed, including the battleground state of Arizona, and the split-electorate state of Nebraska. During this round of poll closings, Clinton was easily projected the winner of New York. She is also the projected winner of Colorado. 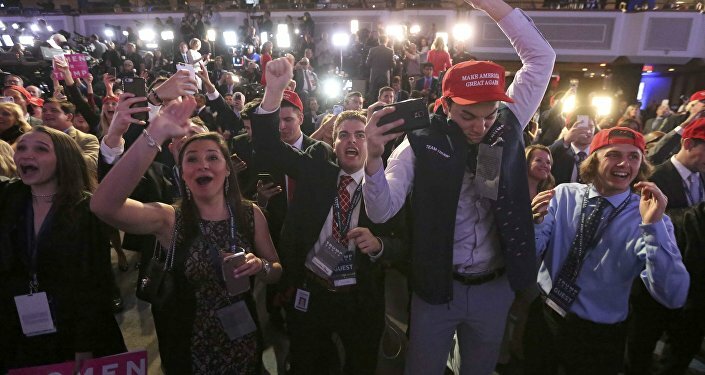 Trump was the projected winner of South Dakota, Louisiana, North Dakota, Wyoming, Texas and Kansas. Arizona, Minnesota, Wisconsin, and New Mexico were too early to immediately call. In the battleground state of Arizona, where Republican Senator John McCain is also up for reelection, Donald Trump was leading, between four and five points ahead of Hillary Clinton, according to the Real Clear Politics poll averages. In their Senate race, Republican incumbent five-term Senator John McCain also held a sizable 10-point lead against Democratic challenger Ann Kirkpatrick. FiveThirtyEight called this race a “really long shot,” for the Democrats, and gave McCain a 98.1 percent chance of a sixth term. McCain is often pointed to as a posterchild for why the US needs Senatorial term limits. In Nebraska, a mostly red state, electoral votes can be split. The only other state to do this is Maine. Nebraska was expected to be an easy victory for Trump, however, only two of their five electoral votes go to the winner of the popular vote. The other three are split amongst the winners of the popular vote in each district. In 2008, Barack Obama won the state’s Second Congressional district, the home of Omaha, their largest city. Polls have indicated that this entire state would go for Trump, however, as he was leading by nine points in the Second district at the end of October. Other states that wrapped up during this round include the likely-blue states of Minnesota, Wisconsin, and Colorado, as well as solid-blue states New York and New Mexico. Red states that finished their voting during this round include Kansas, Louisiana, South Dakota, Texas, and Wyoming. You can view our live election map here. 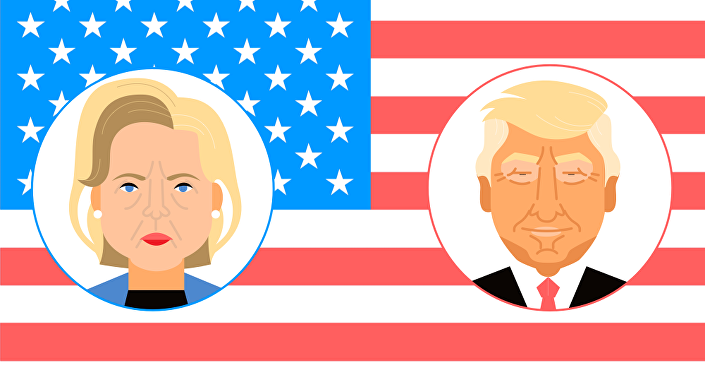 US Election 2016: 'What Flavor Do You Like Your Disaster'?